North Carolina Sea Grant, North Carolina Space Grant, the National Defense Science and Engineering Graduate Fellowship and the National Science Foundation provided funding for this research. 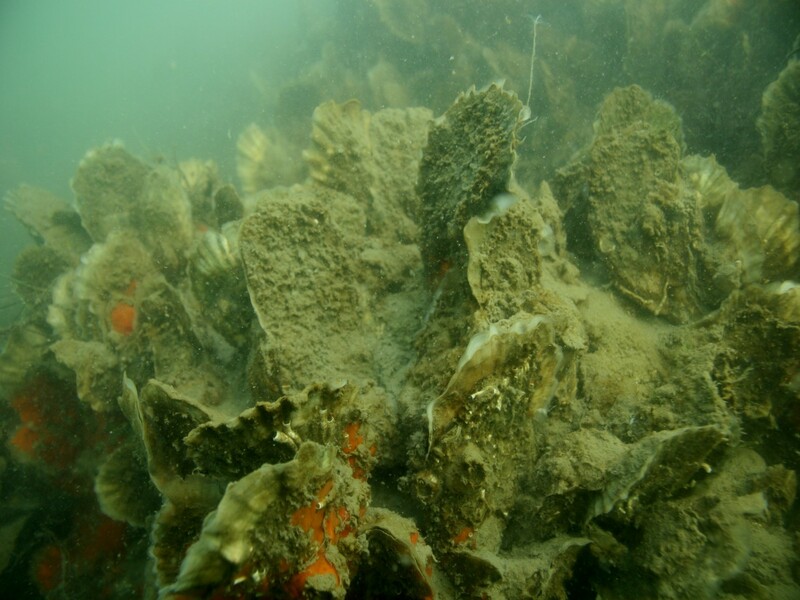 Oyster reefs, salt marshes and seagrass beds provide valuable ecosystem services such as water filtration, shoreline protection and wave buffering during storm events. When these habitats are damaged, restoration efforts are critical to their recovery — and to the overall health of coastal ecosystems and communities. However, not all coastal habitats are created equally, and where restoration or conservation efforts take place makes a big difference in the quantity and quality of ecosystem services delivered.